Welcome to the Romanian Pioneer Museum at Boian, Alberta. 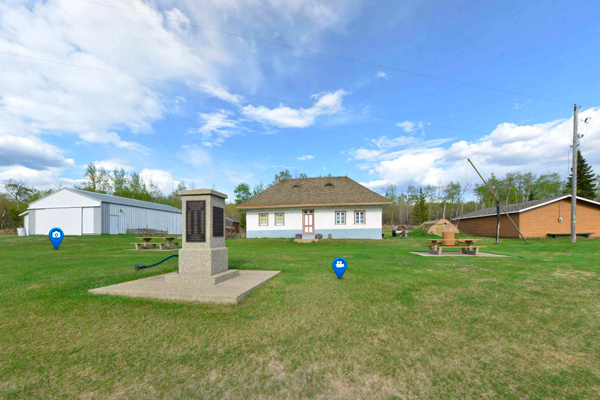 Romanian Pioneer Museum of Boian is a small, open-air museum in Alberta, Canada which preserves artifacts, documents and families histories of the first Romanian immigrants that came from Bukovina to Alberta the late 19th and early 20th centuries. Preserving and promoting Romanian Heritage in Alberta Province, Canada. Collecting artifacts, old photos, family histories and making it possible to all. Help the descendants of the first Romanian immigrants from Bukovina find their ancestors as far as possible.